The Evening Star Building was named after the Washington Evening Star, which was the city’s newspaper of record between 1852 and 1981. 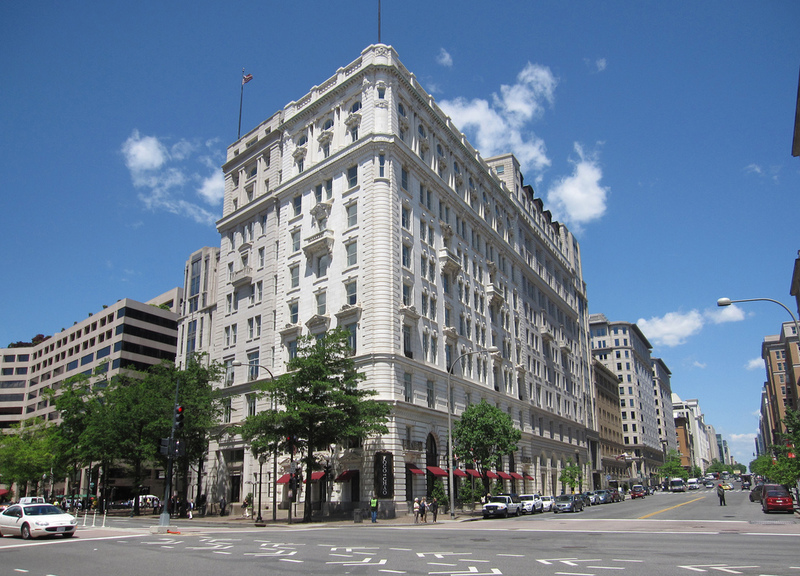 The Washington Post purchased the building and all the assets when the Evening Star closed shop in 1981. The building now is a commercial office structure with a significant limestone clad addition to the north and west facades. The Evening Star sits across from the Old Post Office and represents a significant contribution to the historic character on the Pennsylvania Avenue NW corridor between the U.S. Capital Building and the White House. Worcester Eisenbrandt Inc. was responsible for the exterior renovations of the historic portion of the building. WEI used a hot water and mist system to clean the marble. After cleaning, the marble was consolidated where necessary and the mortar joints were cut out and repointed. 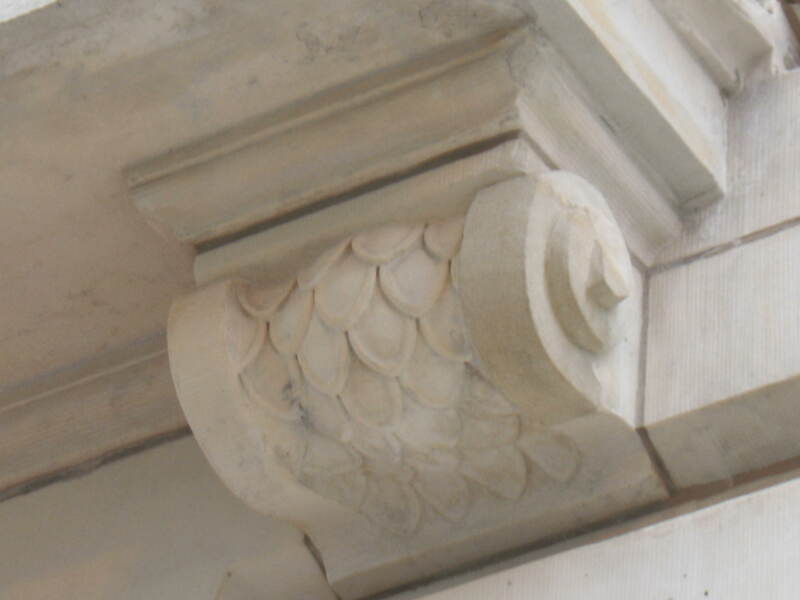 Patching of the decorative marble was completed with a specialty restoration mortar. WEI also installed new copper flashing and gutters as well as re-caulked between the window frames and marble. Additionally, WEI prepped, primed, and painted the balcony steel railings at the top floor and ornamental lamps at the entrance.